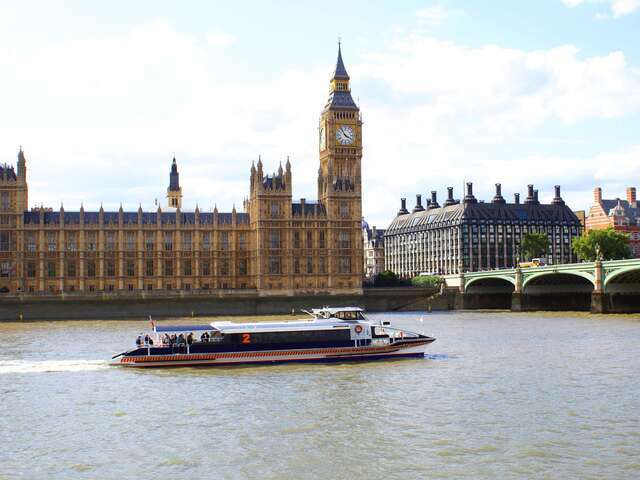 Start your trip to London, Eng, United Kingdom | Travel Expressions Ltd. Become Lord or Lady Grantham on a Downtown Abbey Locations Tour Are you a Downtown Abbey fan? Then check out the Downtown Abbey Locations Tour in London, England. On this tour visitors will visit locations such as Downtown hospital, the village pub, the home of Matthew Crawley, the local church and Highclere Castle.